It all started with a pal of mine who has super cravings for salted egg yolk crabs and we brainstormed about a number of seafood restaurants to go. I have always heard of "No Signboard" ringing around me and never had the chance there. 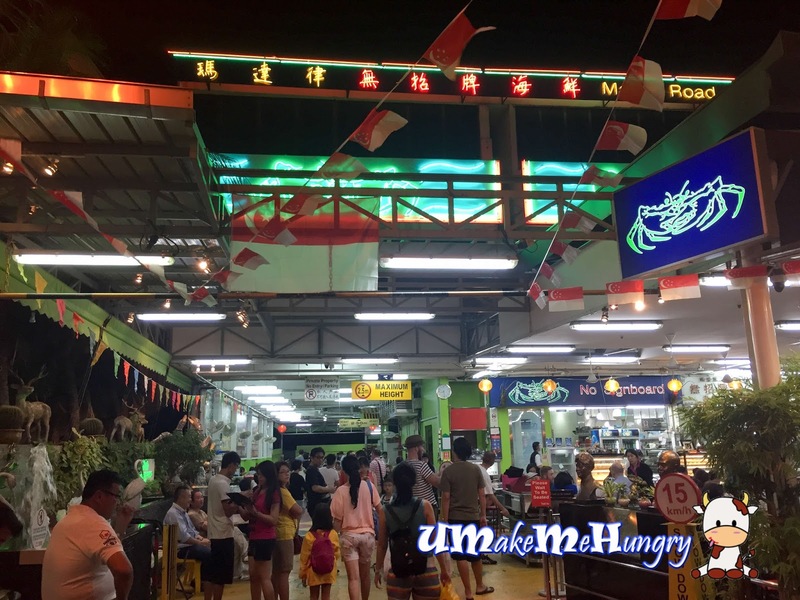 Throuout the years, they are reputable for their chilli crab as well as seafood. 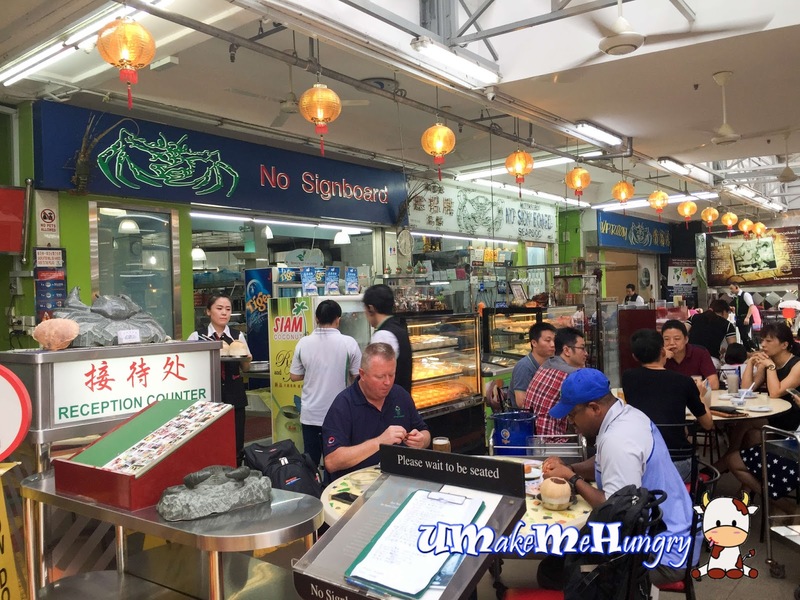 We headed to the main branch of No Signboard at Geylang . As we were rather early, there were still ample of seats and no queues at all. We visited the place about 5 sharp on a weekend and that was before when buses of tourists came over. Sides (Azar) was served together with green & red chillis, wet tissues too. 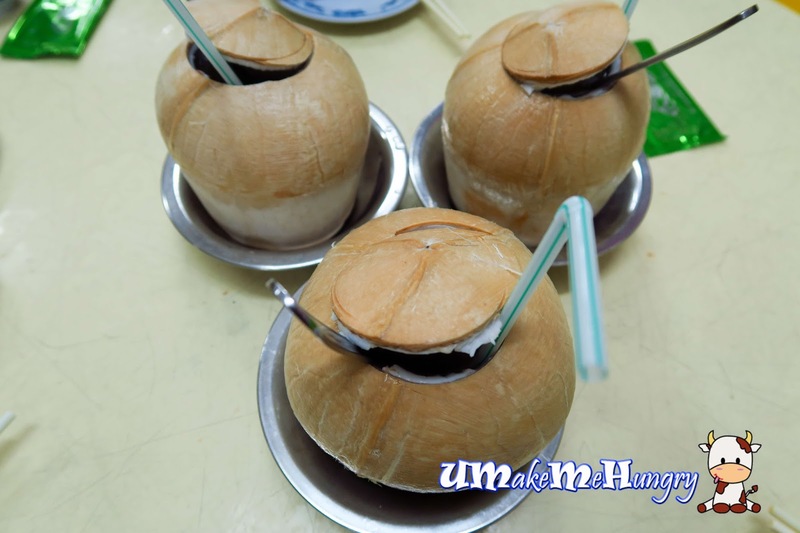 Young coconuts were available as an beverage too. Opted for the bigger coconut at $7 rather than the smaller one which is of $1 difference. These coconuts were served in small metal bowls and fleash was yummy. The star of the night was served and everyone was anticipating in joy. Based on the menu, per KG of crab cost $70 and 1 crab was like slightly more than 1 kg. There was also a disclaimer on their menu mentioning that there was no guarantee about the firmness of the crustacean meat. Salted Egg Yolk gravy was sparingly given. Light orange gravy which colors reminds me of pumpkin soup was lightly creamed. 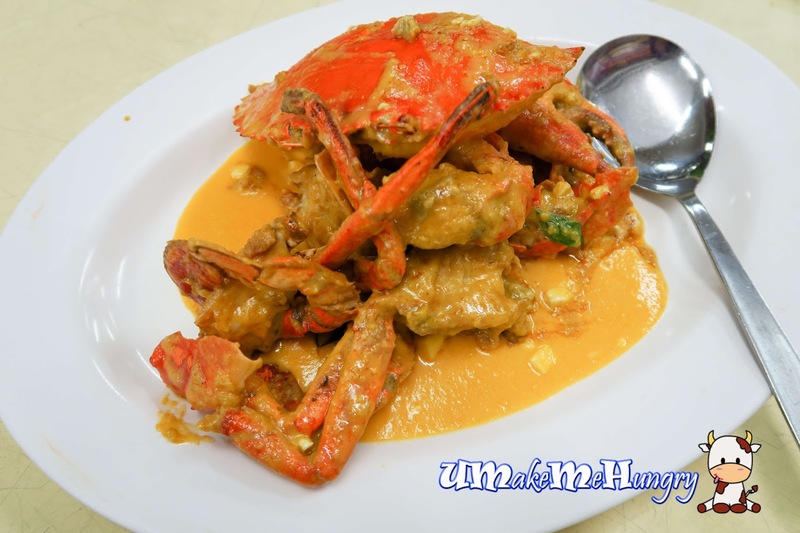 Salted Egg Yolk with Crab was my favourite among all the cooking styles, No Signboard's standard was not too bad just that the crab meat was not too firm in my opinion. Standard was average and definitely not the best we can find in the market. Black pepper deer meat was nothing extraordinary. Colors presentation was well enhanced with capsicums as well as shades of purple from the onions. 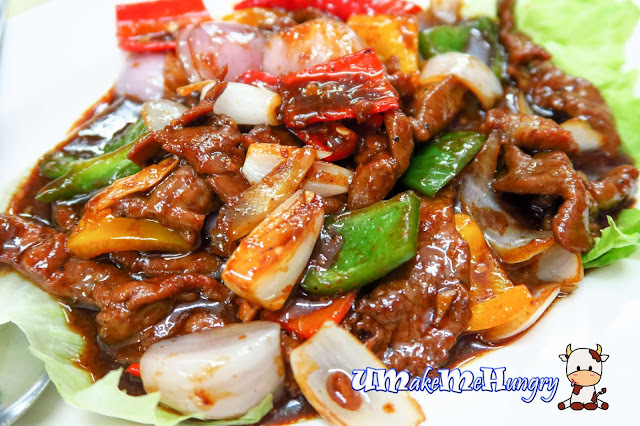 Meat was kind of rubbery to me but one good point to note was that the peppery level was not too much for me to take. The healthy goers (my friends) just could not do without greens from our meal. 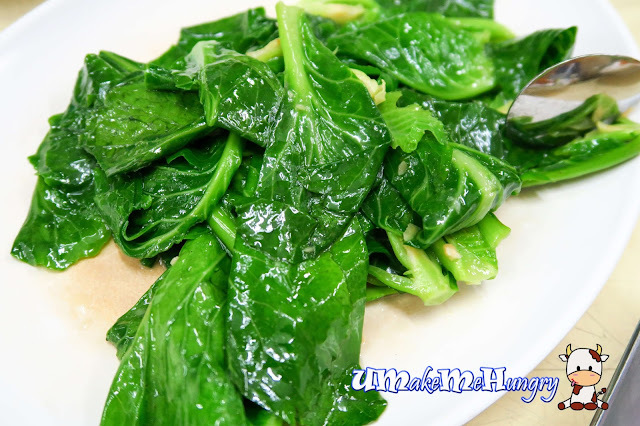 Kai Lan was stirred fried with garlic, not too heady smell and with the greens rather crunchy. We had another plates of greens, Potato Leaves with Sambal. It was ordinary as compared to any other Cze Char Stall. Just like the Crustaceans, there were many cooking styles available for Prawns from Steaming in Wine to Cheese and yet we ended up with our all time favorite, cereal prawns. There were about 7 to 8 medium size prawns despite that we had ordered a smaller portion. 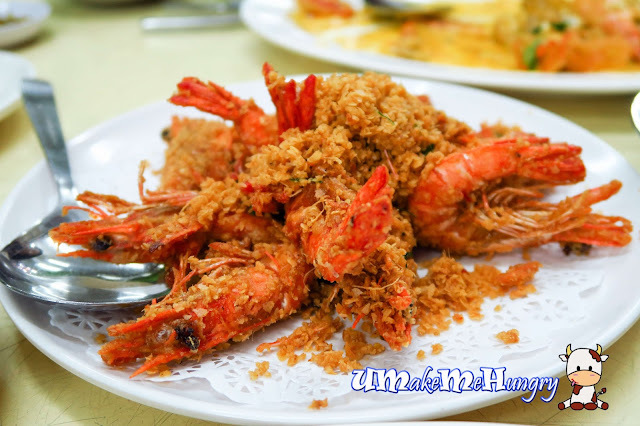 Cereals were fragrant and crispily done up while the prawns were rather fresh to get its shells removed easily. 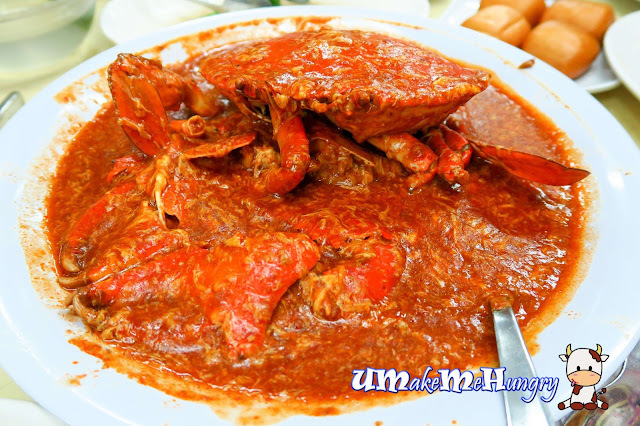 Another crab came in as the last dish. 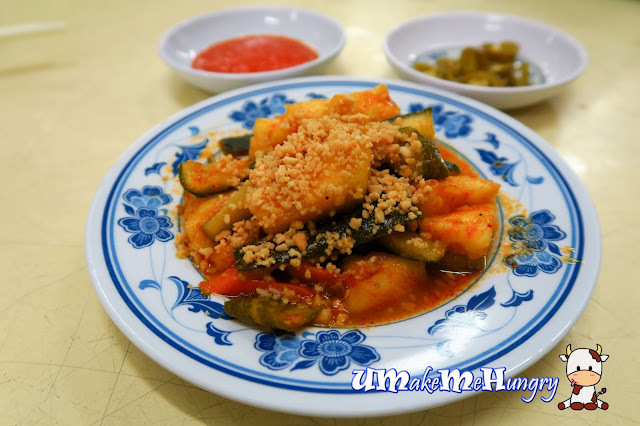 While we expected it to be hot & spicy as seen from its color, the taste of it did not bring justice to the dish's name. There was an overpowering of tomato taste which I relate it to the Sardine Canned Food. However, a good point in this dish is that the flesh was firmer than what we had in the Salted Egg Yolk Dish and sauce/gravy over here was more generous. Worrying that the amount of gravy would go to waste, we order 8 golden Man Tou (aka buns) and soaked them into the pool of fiery red gravy. 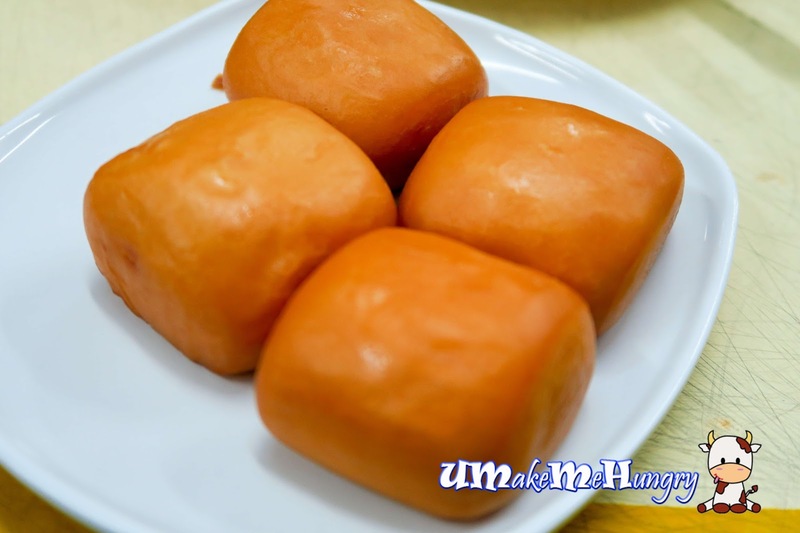 Surprisingly, these golden pillow soft buns were perfect for the sauce.It was cleverly made with consistent air pockets and every piece of the buns does not deviate much. 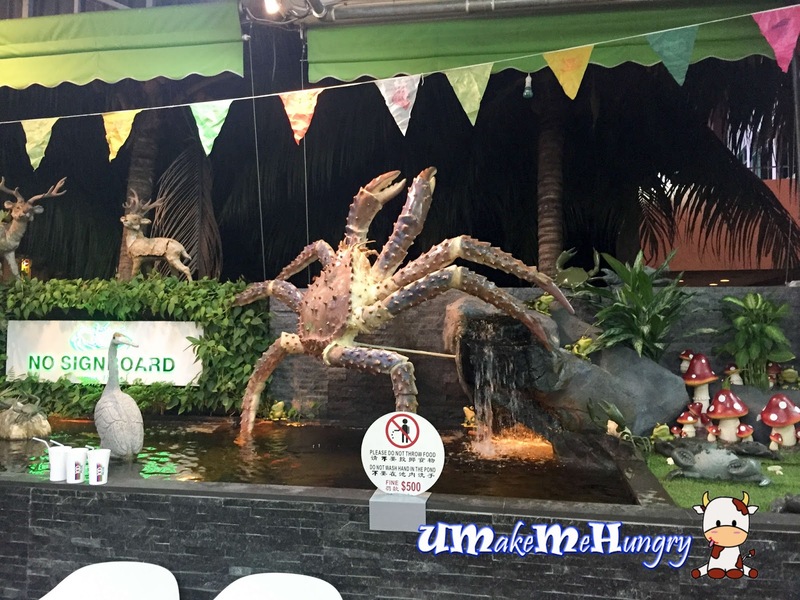 Having such a reputable name, I was rather disappointed with the quality and standards of crabs. Throughout the observations, I felt that it was more of a tourist place and a Tourist must eat place. As such, I conclude that for the same price you could get better food at a lesser known place.